Our people are at the core of what makes Ergo different. 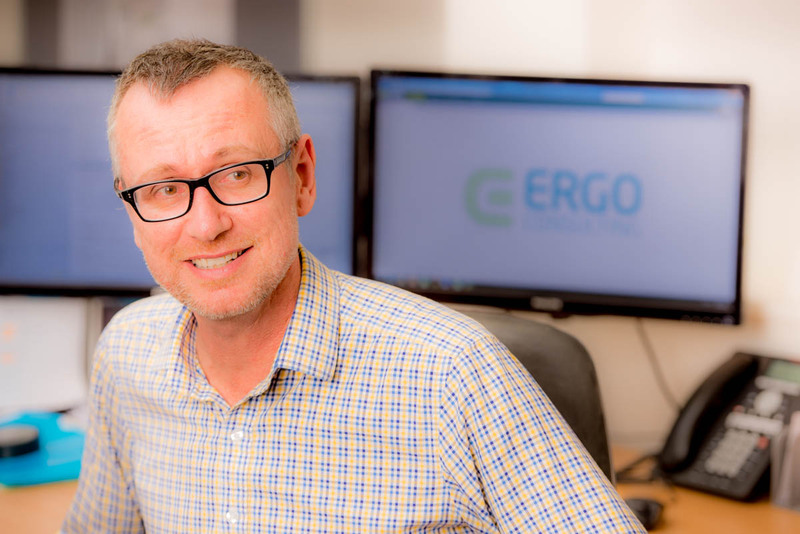 Meet some of the faces and have a brief introduction to the wealth of experience and talent we have to offer at Ergo. 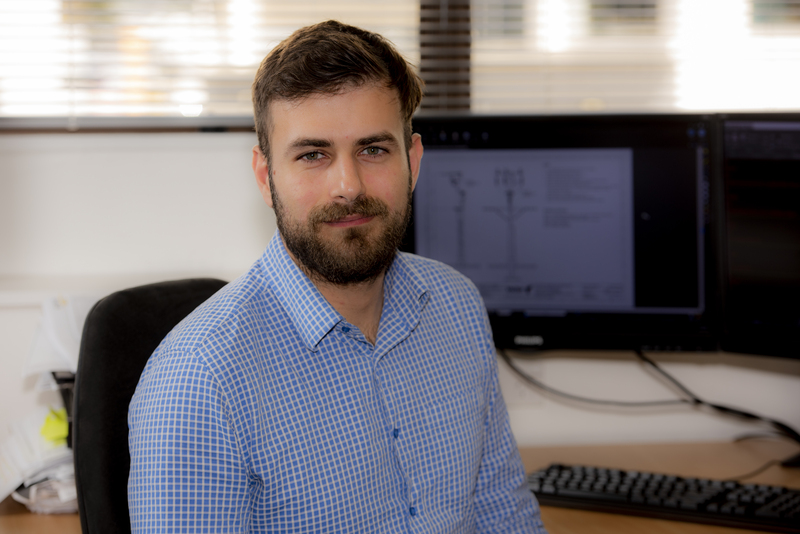 Chris has been involved in all aspects of electrical engineering, providing conceptual and detailed design for primary and secondary systems up to 110kV. He is passionate about the company's culture, quality and delivery. Chris also enjoys a glass of Pinot Noir and spending time with his wife and four (almost grown-up) boys. Richard is a company director and advisor. A civil engineer by profession, he has held senior leadership positions for major UK multi-discipline engineering consultancies. 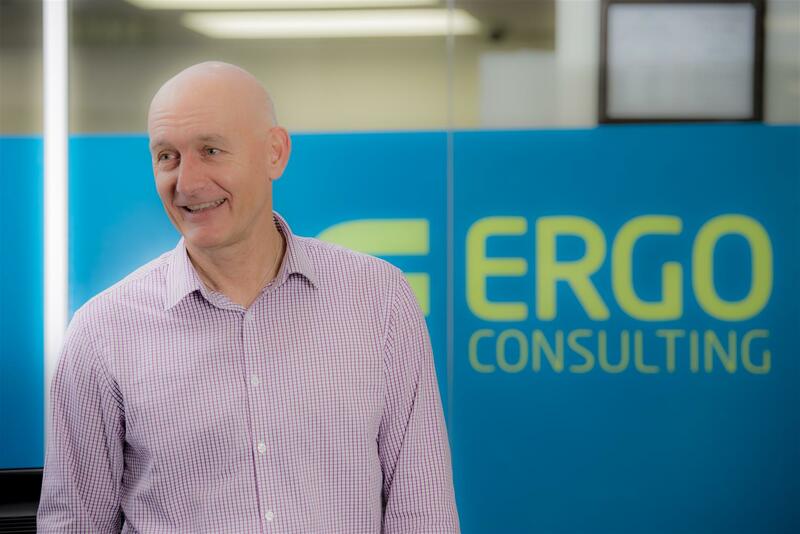 Since joining Ergo in 2014, he has been responsible for the company’s governance and strategic development. 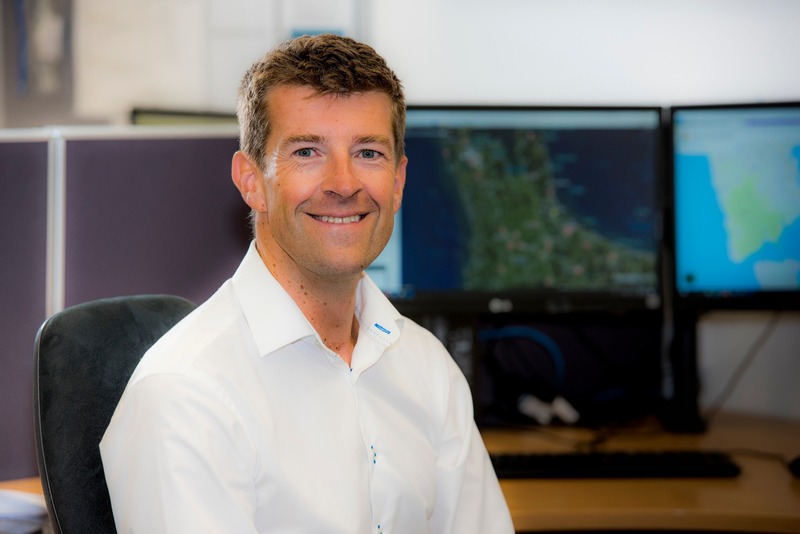 Outside of work Richard enjoys family time, sport and running (slowly) on the hills of Waiheke lsland. Craig oversees the administrative and financial operations of Ergo and has extensive experience in financial and systems roles. Craig has worked in the capacity of CFO or financial controller for various organisations, and has also been an audit manager for PWC. Craig is also a squash player, and enjoys escaping to Hahei. 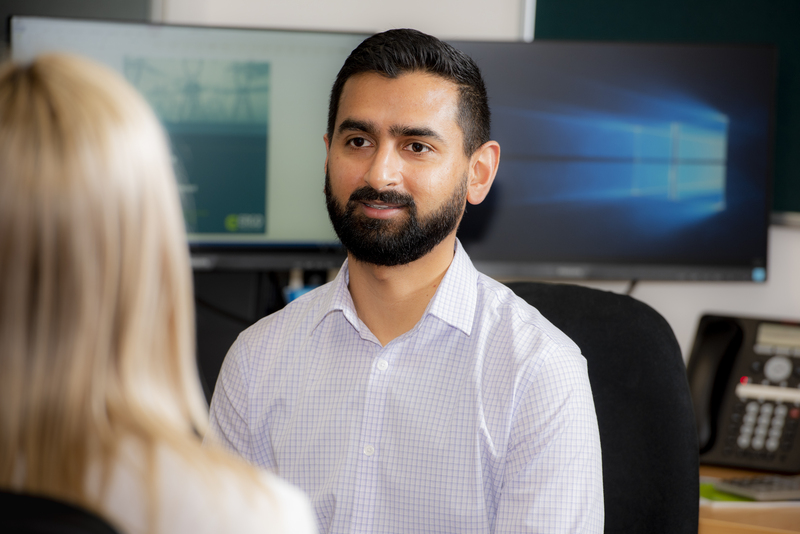 Steve is the lead engineer for Ergo Consulting’s Civil team, Steve has had 10 years working in electrical industry in various roles and differing types of projects. 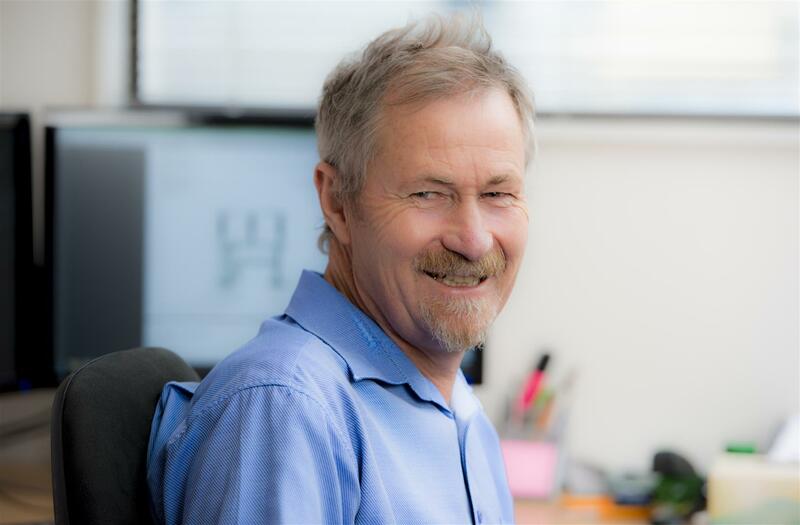 As a Principal Engineer with more than 20 years’ experience in civil and structural engineering Steve has been responsible for the design and management of works across various sectors. Steve is partial to a good scotch and balanced by the occasional session at Crossfit. Rebecca is from Canada and qualified as a Charted Accountant in 2008. She has been travelling, living and working in New Zealand and Australia since then. She enjoys kite surfing, cycling, running and most adrenaline sports. 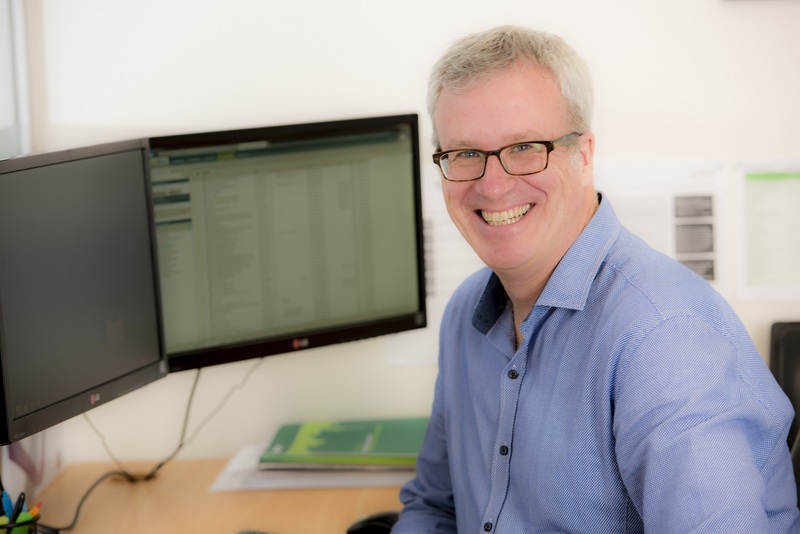 Alistair joined Ergo in 2015 with extensive experience in project and design management, and business development for power transmission and distribution in NZ, Australia and the UK. Born and bred in Scotland, (and with a taste for modern Scottish music) Alistair now calls NZ home with his wife and two girls. 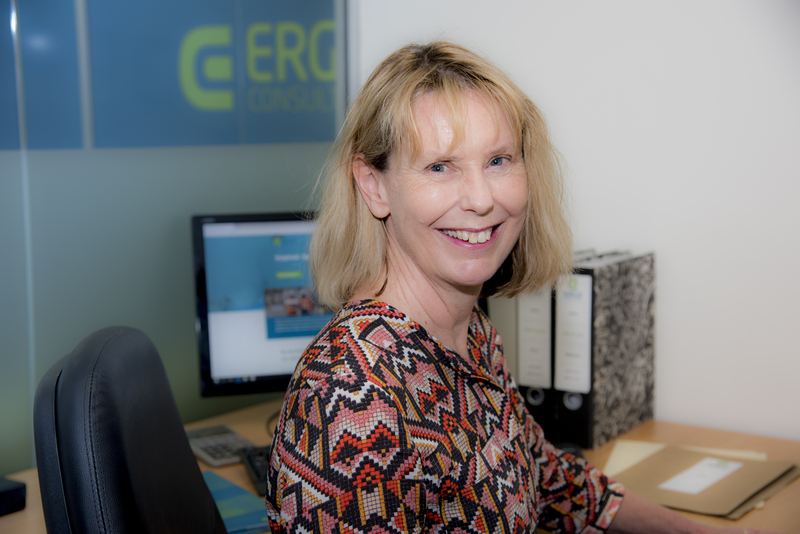 A founding staff member of Ergo, Carla is a project manager who has extensive knowledge of project history, client standards and detailed design. 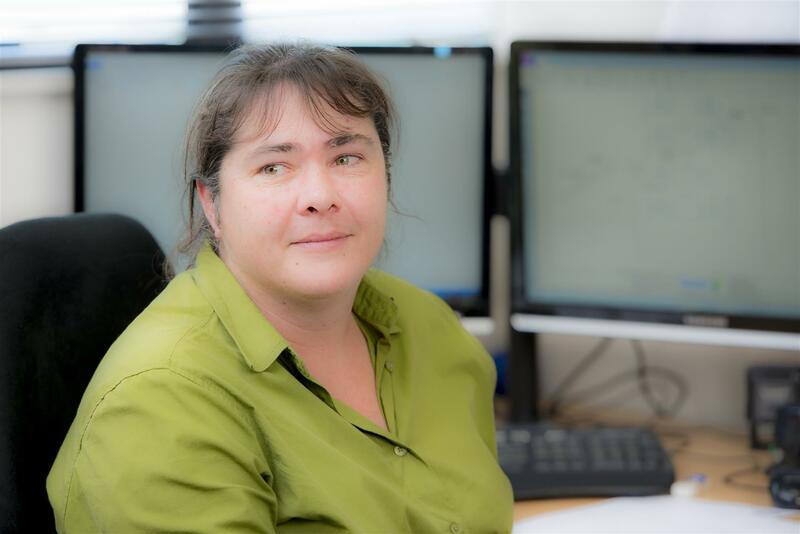 As Technical Director, Carla manages delivery of quality and technical excellence. 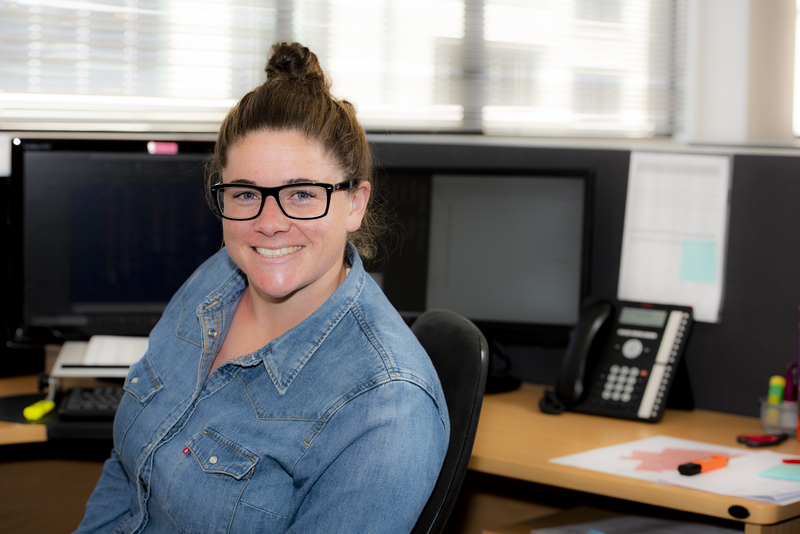 Outside of work, Carla plays indoor netball (for several teams) and is a volunteer archeology assistant. 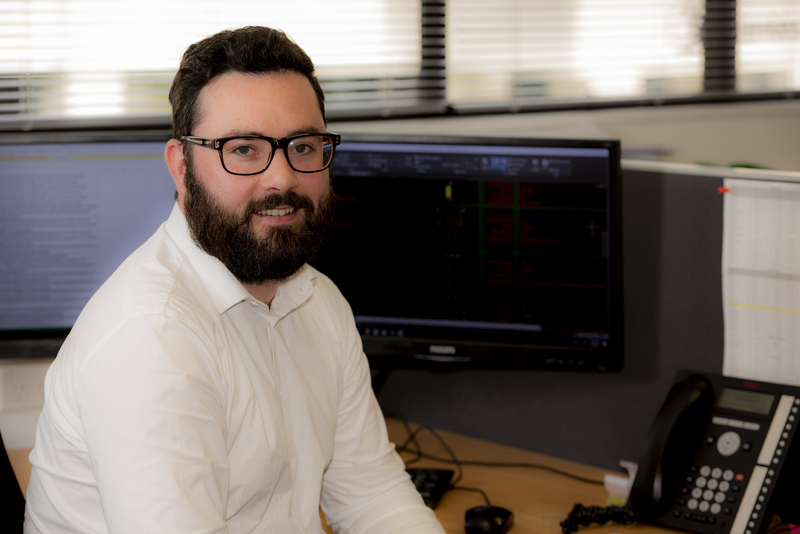 Ross is a highly experienced project manager and design engineer with particular expertise in substations, TMS, generation, metering, DC chargers, SCADA panels and switchgear. Ross has established electrical design standards for many Ergo clients. Ross loves mountain biking and travel - especially holidaying around NZ in a campervan with his family. Amrita is skilled in detailed design particularly in substations. 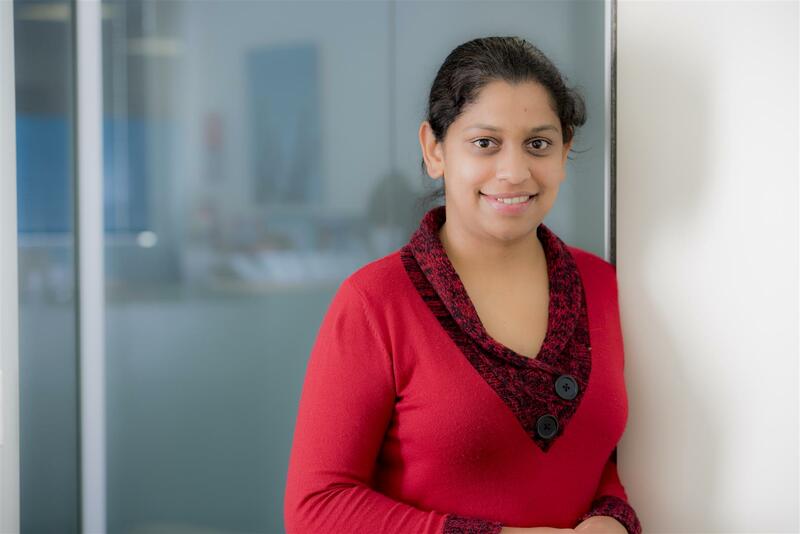 Amrita came to Ergo through our graduate programme and has experience in a number of industries, including power utilities, food manufacturing, and electrical equipment supplies. Amrita is Ergo’s samosa supplier, often bringing them in their hundreds due to popular demand. 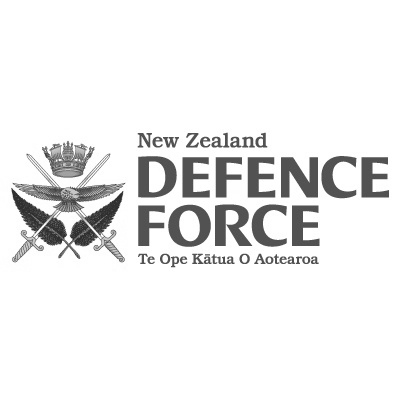 Matthew is a recent graduate from the University of Canterbury, where he majored in Electrical and Electronic Engineering. Matthew has an interest in substation detailed design. 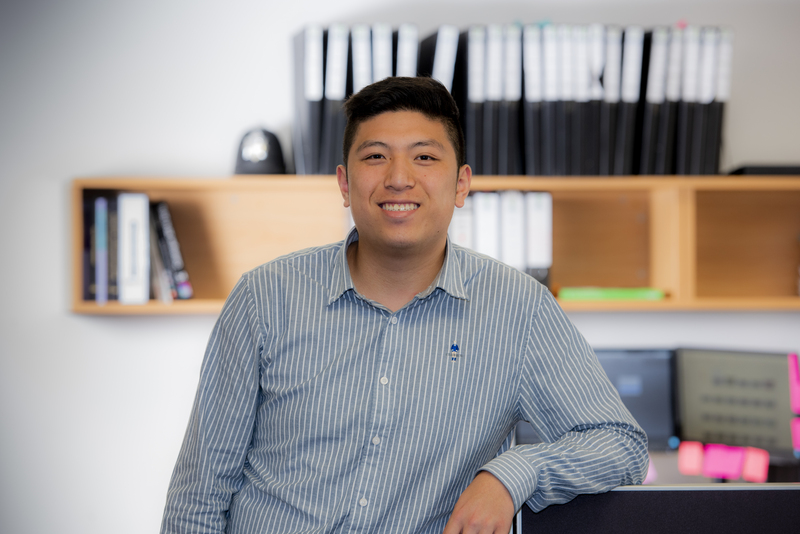 In his spare time, Matthew enjoys playing sports, playing PS4 and travelling to Rotorua to see his parents. 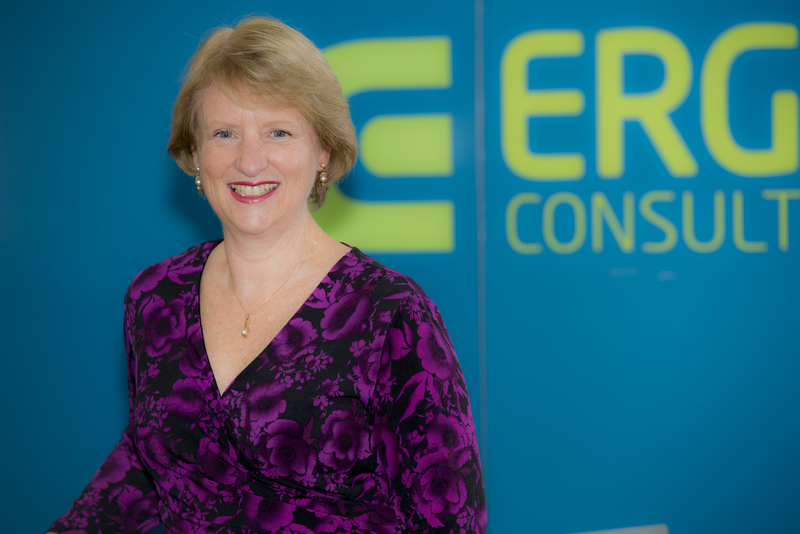 Kenny started with Ergo in February as Senior PM and Section Manager for the Project Management group in Power Systems. 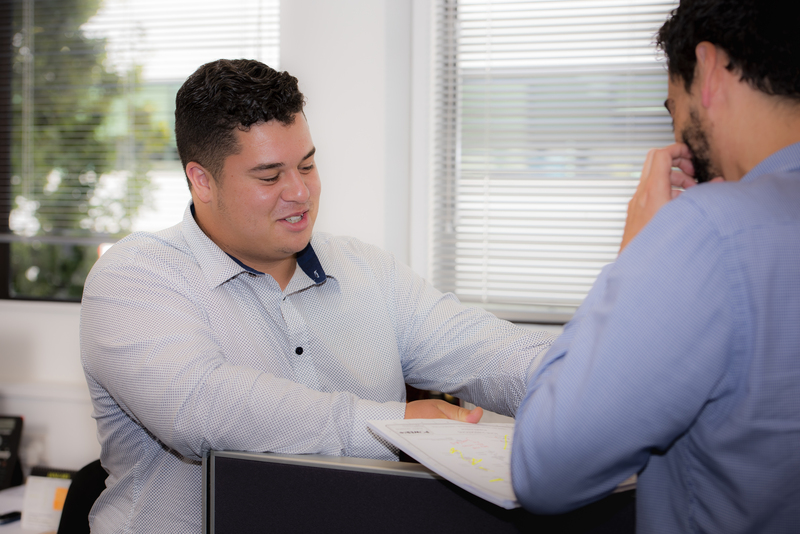 Kenny has worked in the power industry for 10 years with Vector as a Project Manager, has most recently worked in the construction industry primarily on projects with Auckland University and has also carried out various other engineering project management roles. He enjoys cycling, tennis, soccer and generally keeping fit and participates in several sports with his two daughters. 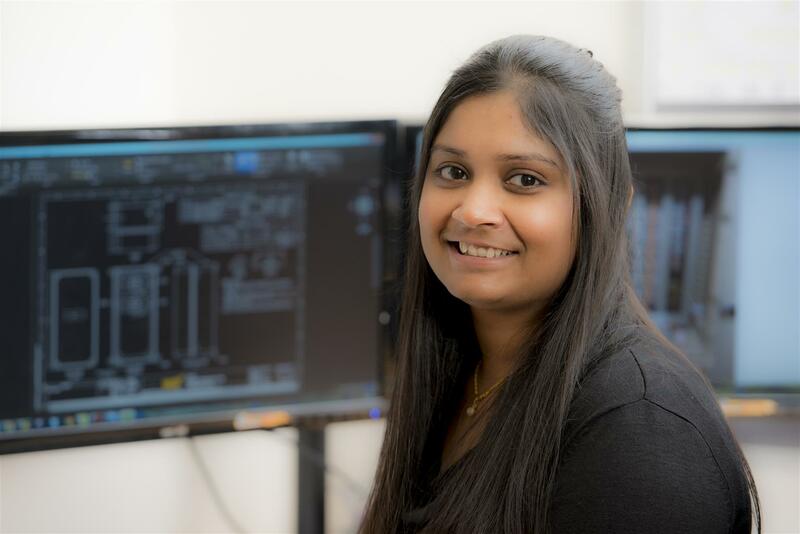 Soumya is a valued engineer who works and project manages a range of detailed design projects, including the design of RTU replacements, 11kV circuit breakers, new 11kV switchrooms, TMS systems and auxiliary panels. Soumya is a keen snowboarder, and can also be found doing group fitness and boot-camps. Alan is a highly respected protection engineer with extensive experience in the electrical industry; his roles previous to Ergo included Secondary Asset Development Manager, Team Leader Protection and Protection Engineer for various utility companies. Originally from Johannesburg, South Africa, Alans’ interests include English literature, linguistics, DIY and cycling. 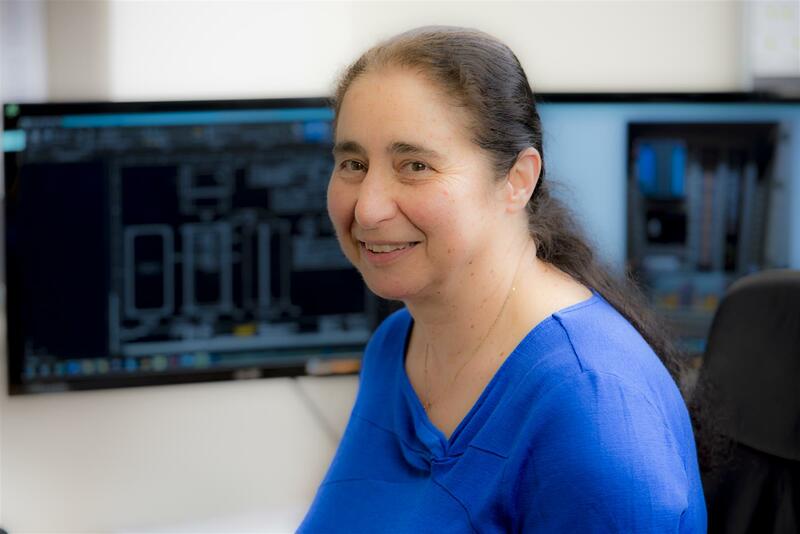 Maria's expertise in network engineering is an asset to Ergo’s technical team. 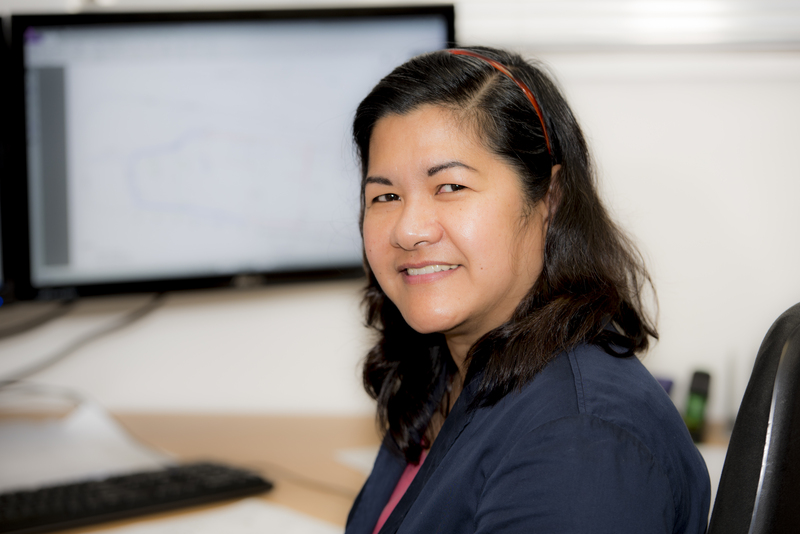 Using ETAP (Electrical Transient Analysis Program) and DigSilent software, Maria completes network modelling and design, load flow and earthing studies. Maria is Ergo’s living encyclopaedia. She can often be found sharing interesting pieces of information in the lunchroom. 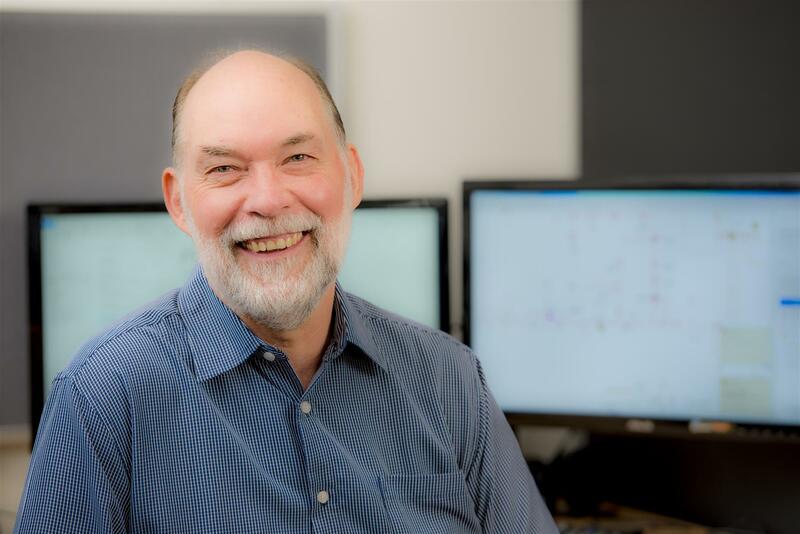 Steve is experienced in all aspects (construction, maintenance, design and management) of network protection as well as power systems fault analysis, relay configuration and settings for distribution networks, and on-site commissioning. Steve enjoys running, almost as much as he enjoys ‘working-from-home’ in Coatesville. 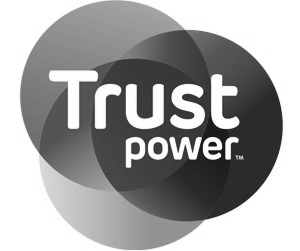 Aleksandr has relocated to NZ from Russia and joined the Power Team as an Engineer. 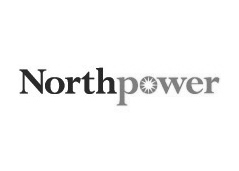 He is an experienced electrical engineer with 15 years’ experience in commissioning, maintenance and design of network protection, as well as power systems fault analysis, relay configuration and settings for distribution networks. 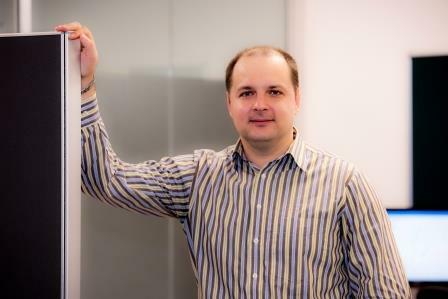 Aleksandr has worked in various plants and substations from the Middle East to the Arctic Circle and from offshore platforms in the Pacific Ocean to nuclear power plants. In his spare time, Aleksandr likes driving and spending time by the sea. David has rejoined us, having been with Ergo from 2013-2016. 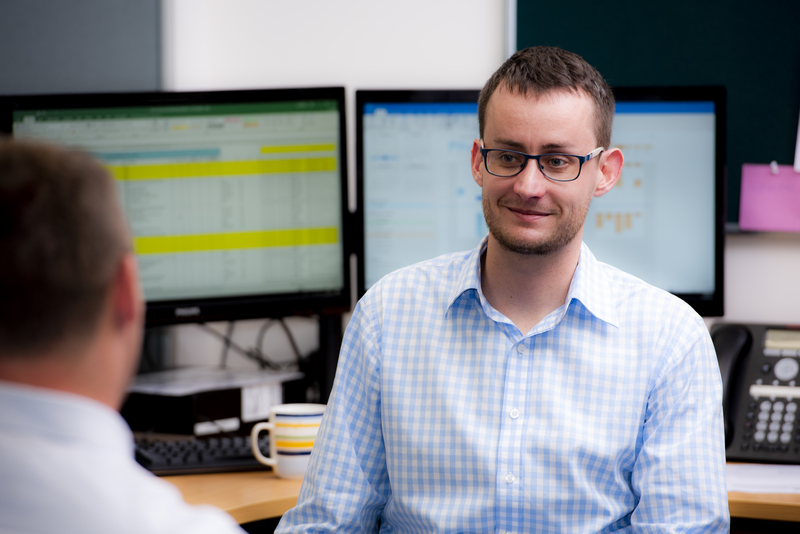 David has experience in secondary design and network modelling projects. He has an interest in protection studies and is keen to develop as a protection engineer and power system analyst. 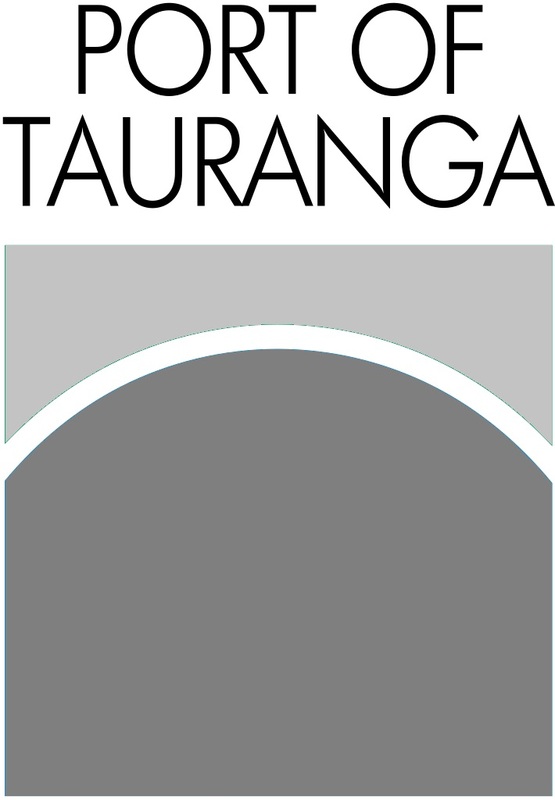 Hugh is a recent graduate from The University of Auckland and holds a BE (Hons) in Electrical Engineering. At Ergo, Hugh has developed an interest in protection circuitry and detailed design. In his spare time, Hugh enjoys films and theatre. He is also an avid runner and enjoys road trips around New Zealand. 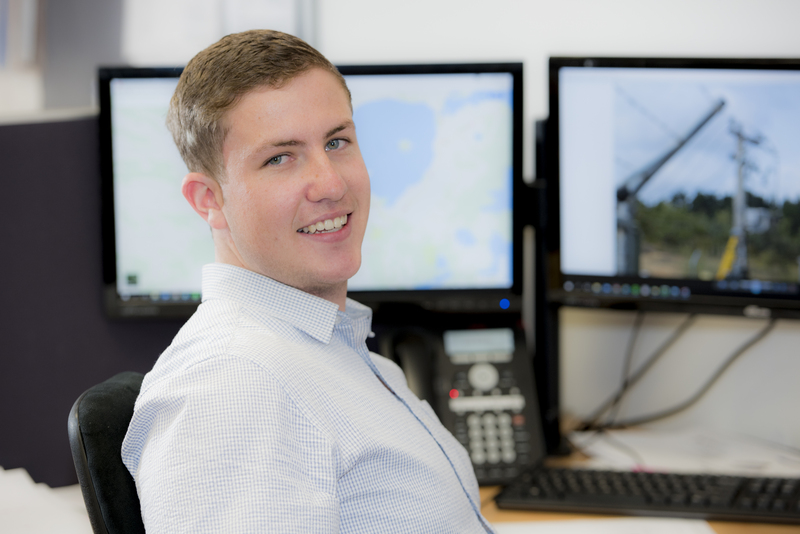 Located in our Christchurch office, Jack has experience in secondary design, switchgear retrofit projects and greenfield substation projects having previously worked with Ergo in Auckland. Jack likes to work on vintage motorbikes and has been involved with rowing (as an athlete and coach) for over a decade. 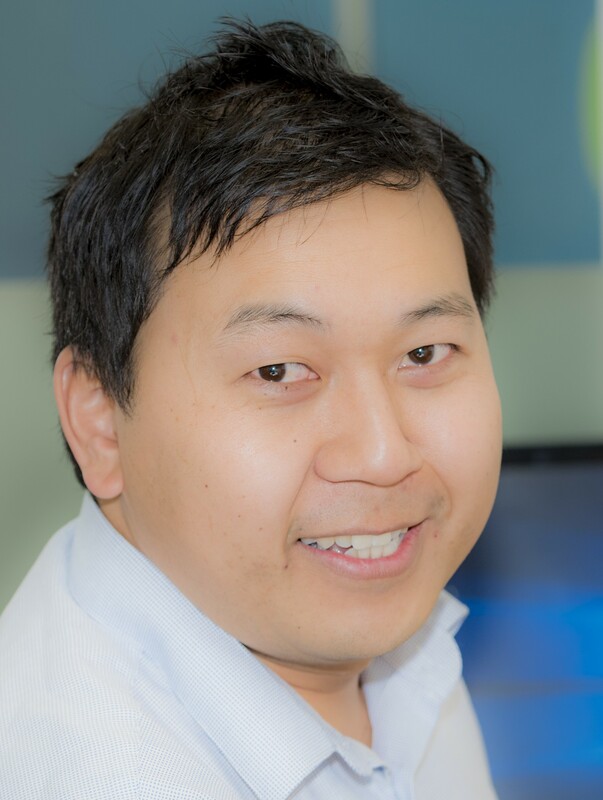 Jun is a graduate from the University of Canterbury and is part of the Power Systems team. He is enjoying detailed electrical design and loves snowboarding in his spare time. 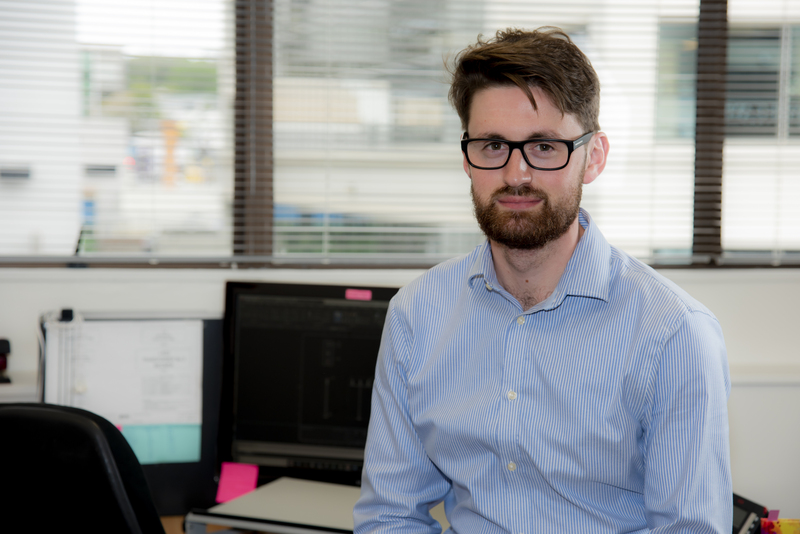 Jacob is a recent graduate from the University of Canterbury, specialising in Power. He has a strong interest in detailed design and in his spare time, enjoys free diving, playing sports and exploring the outdoors. 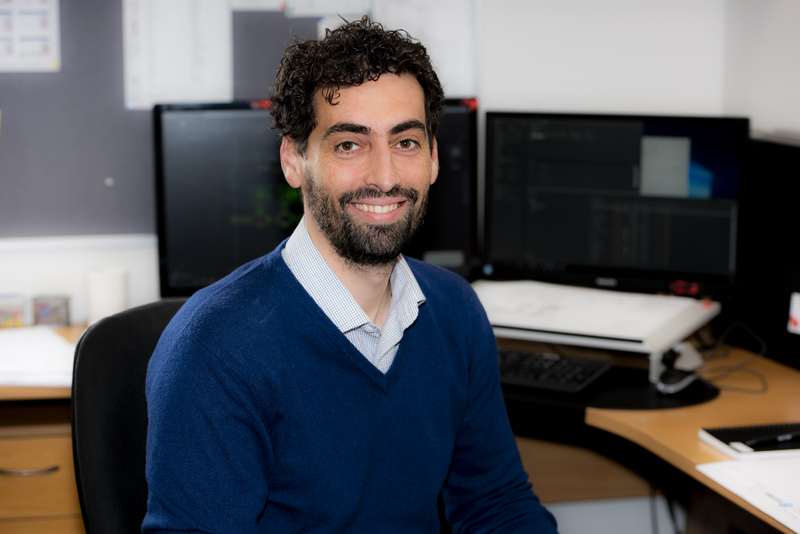 Stefano is from Sangiano in Italy and moved to New Zealand with his family in June 2017. He joins Ergo from Vector and is an Autodesk certified professional in AutoCAD with a background as an electrical design drafter with 15 years’ experience. 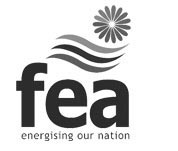 This includes projects for the renewable energy industry, power generation industry, rail projects and building projects. He enjoys playing football in a local team and spending time with his wife and daughter. Olivia produces high quality AutoCAD drawings for a variety of clients and projects. She is also involved with 3D and conceptual design drawings. 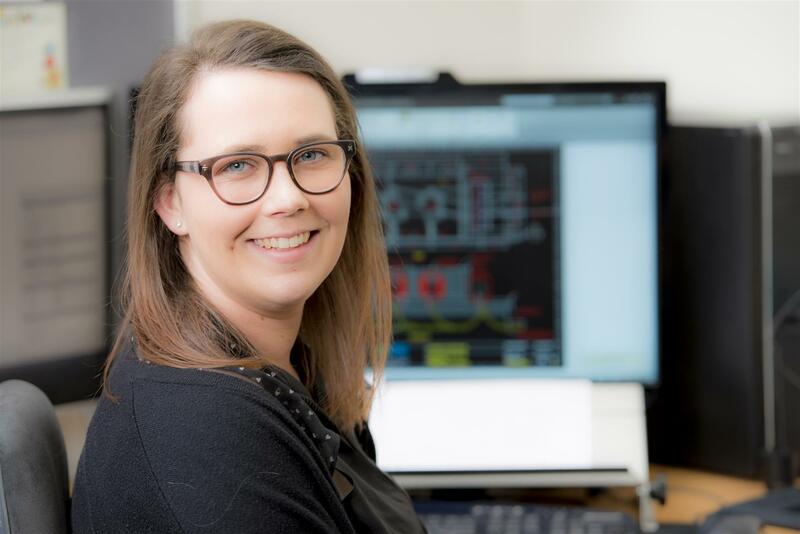 Olivia has streamlined a number of CAD processes to ensure time saving efficiencies and quality. Olivia spends her spare time baking and renovating her house. Maria Karamihan is a CAD Designer hailed from the Philippines . She has worked in the Oil and Gas industry – 15 years for JGC Philippines and 9 years in Technip, Malaysia. After living in very populated countries she decided to come to New Zealand for a quieter life and beautiful scenery. After being in New Zealand for 9 months, she is very happy with her decision to move. In her free time, Maria loves to do paper quilling and she is also interested in cooking. 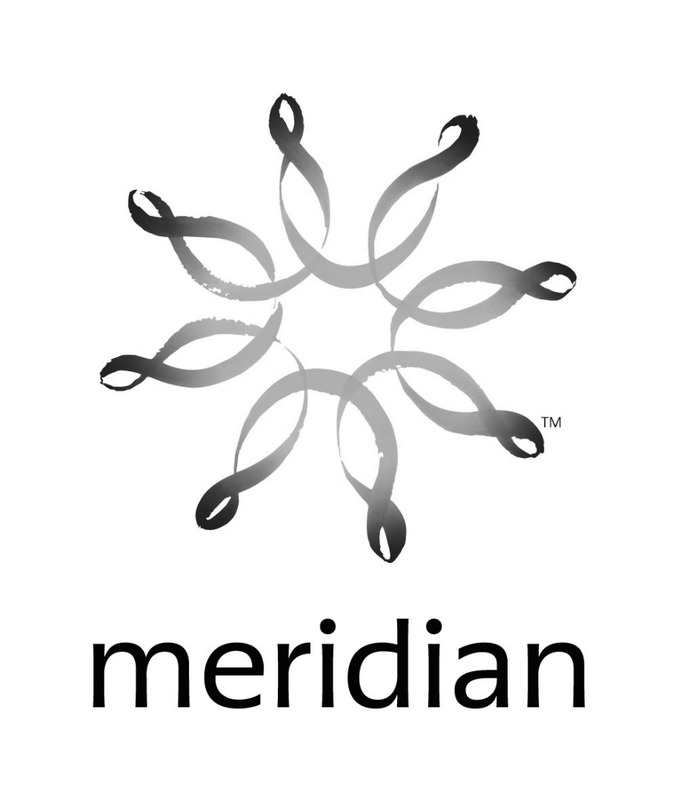 Her passion for exceptional quality is the motivation for continuous improvement and development. Hi I’m Zane, also soon to be C.A.D. legend. This is my first job in computer aided design and I intend on being the very best at what I do. I may be young but I am full of ambition and eager to learn. 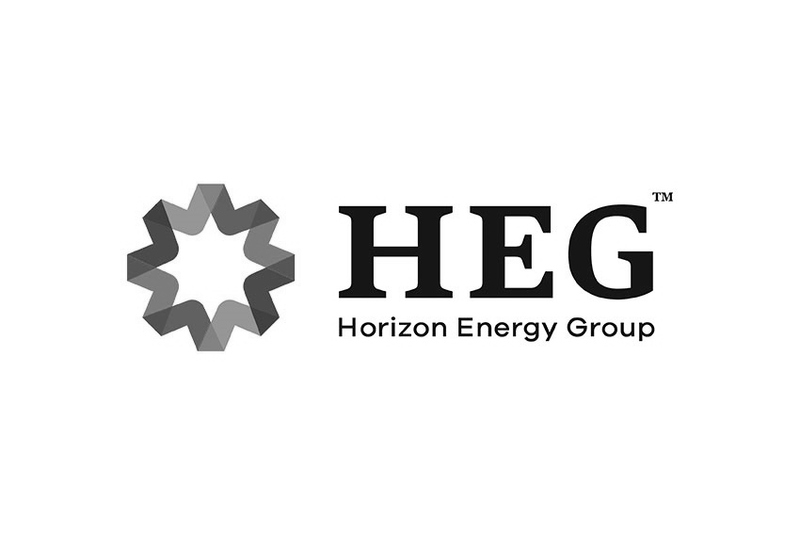 Before working with Ergo Consulting, hospitality was my career of choice. I was a bartender by night and barista/waiter by day. Some of my interests are playing pool or snooker, keeping up to date with the latest movies, camping, traveling, spending time with whanau and my younger siblings. Steve is the lead engineer for Ergo Consulting’s Civil team. Steve has had 10 years working in electrical industry in various roles and differing types of projects. 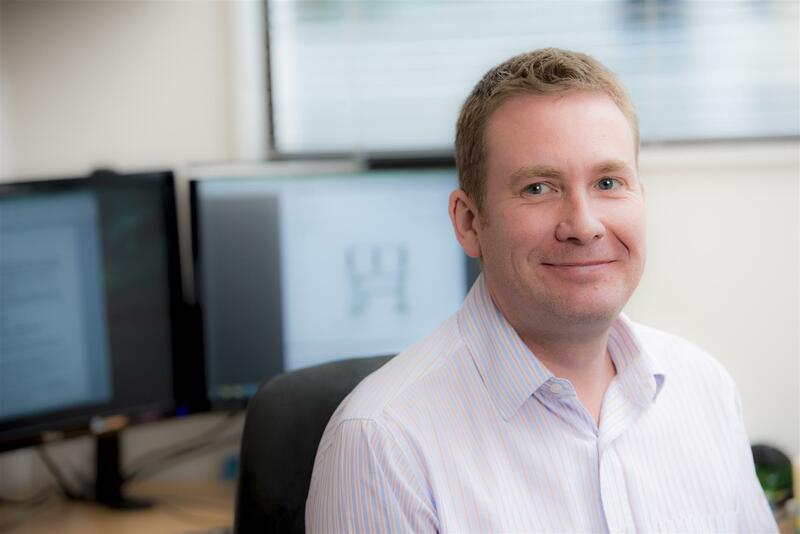 As a Principal Engineer with more than 20 years’ experience in civil and structural engineering Steve has been responsible for the design and management of works across various sectors. Steve is partial to a good scotch and balanced by the occasional session at Crossfit. Shashi is a structural engineer with eight years experience in a diverse range of projects from residential, commercial, and industrial. 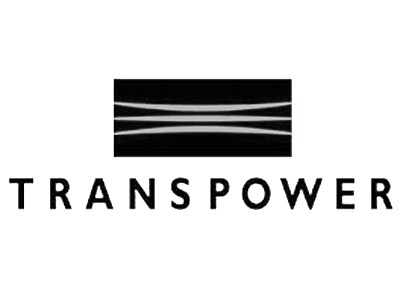 Shashi has a been involved in the power sector for over 6 years. 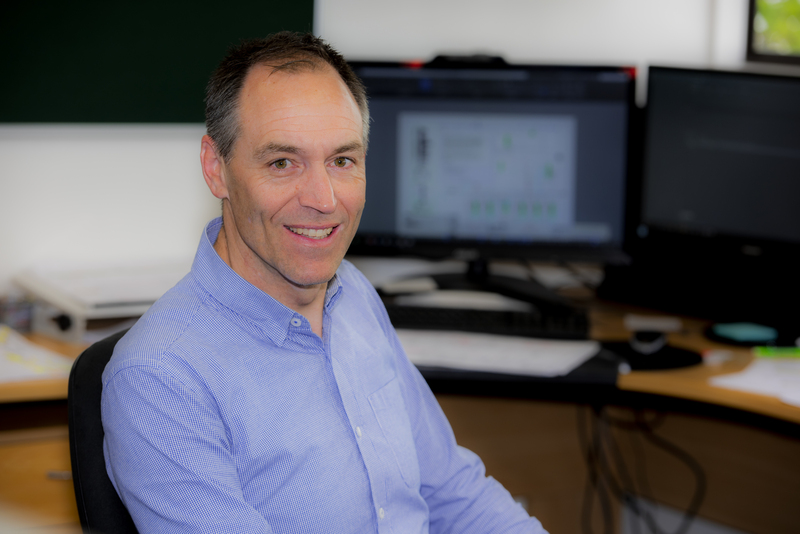 Nigel is an experienced CAD and design manager, who has a background in industrial and power station projects in NZ and overseas. Nigel believes strongly in the efficient and on time delivery of projects that meet the needs of the client. When not at work Nigel will be found teaching his national mountain biking team or out cycling on the road. 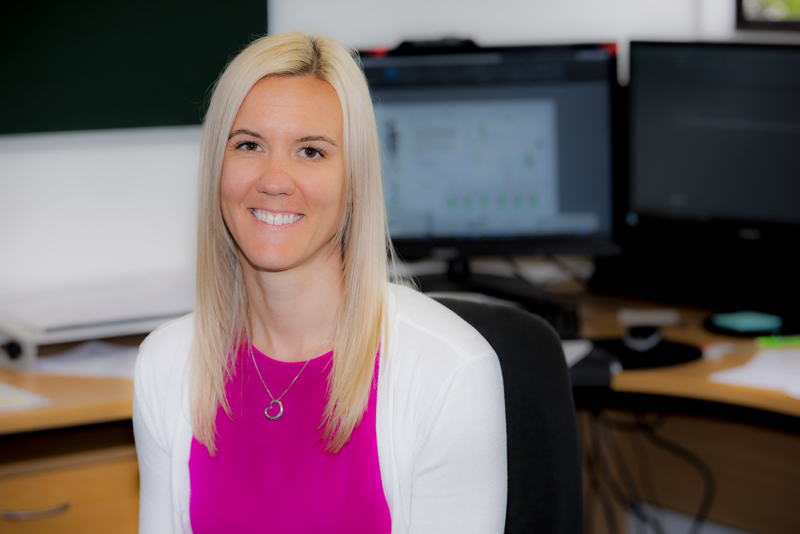 Claire, who has joined the Civil and Structural team, has 5 1/2 years’ experience in the construction industry and 4 1/2 years’ in CAD drafting. When not working she can be found playing for the women's team at Onehunga Sports Football club and spending time with friends and family. Mark is a chartered professional electrical engineer with nearly 30 years’ consulting experience. 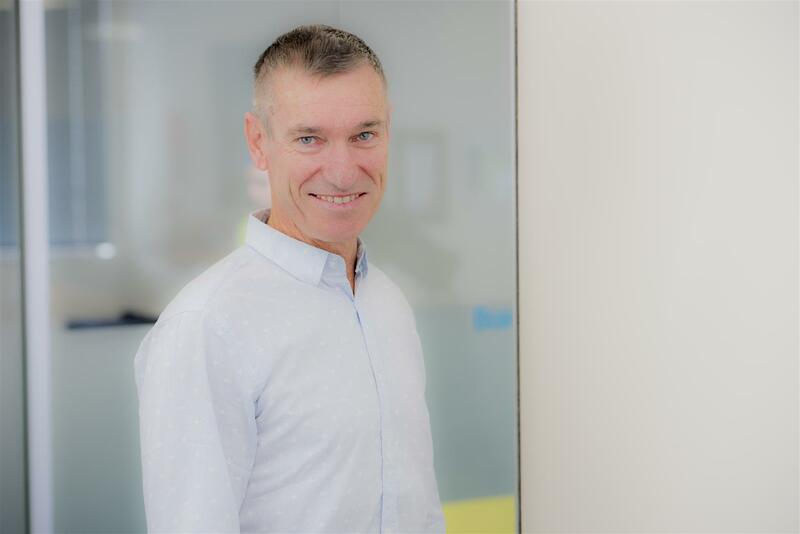 The majority of his career to date has been spent with Kingston Morrison and its successor organisations Sinclair Knight Merz and Jacobs Engineering, where most recently he was leading Jacob’s Industry division. 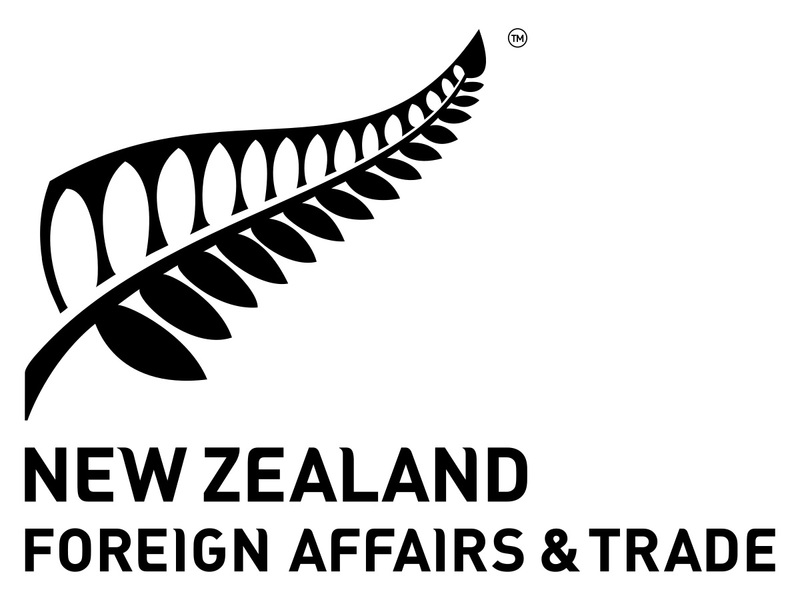 He has significant major projects and overseas experience, including working in Kenya, Indonesia and Australia as well as throughout New Zealand. 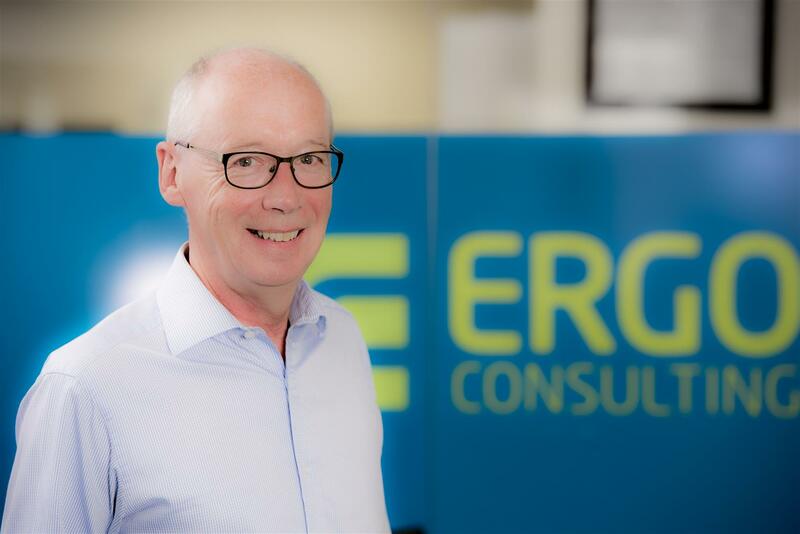 At Ergo, Mark will provide high level advice, particularly on safety issues, to existing and new clients with assets in the power, water, transport and primary industries sectors. 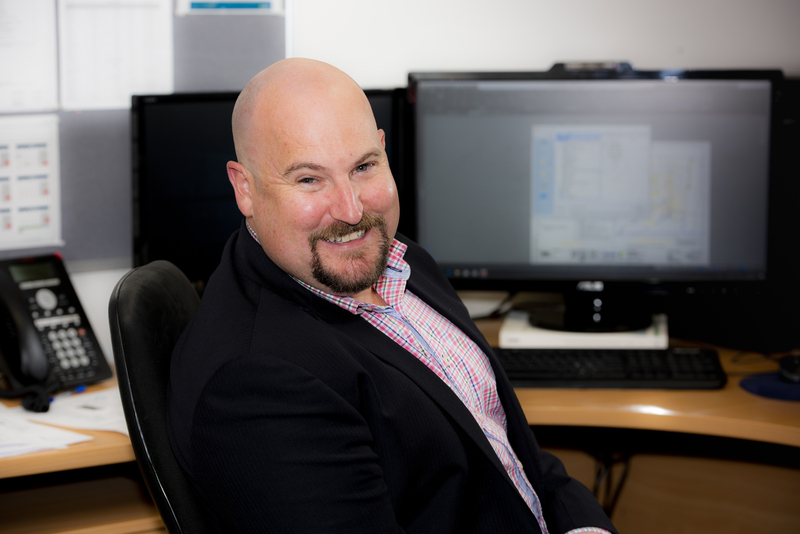 Craig oversees the administrative and financial operations of Ergo and has extensive experience in financial and systems roles. 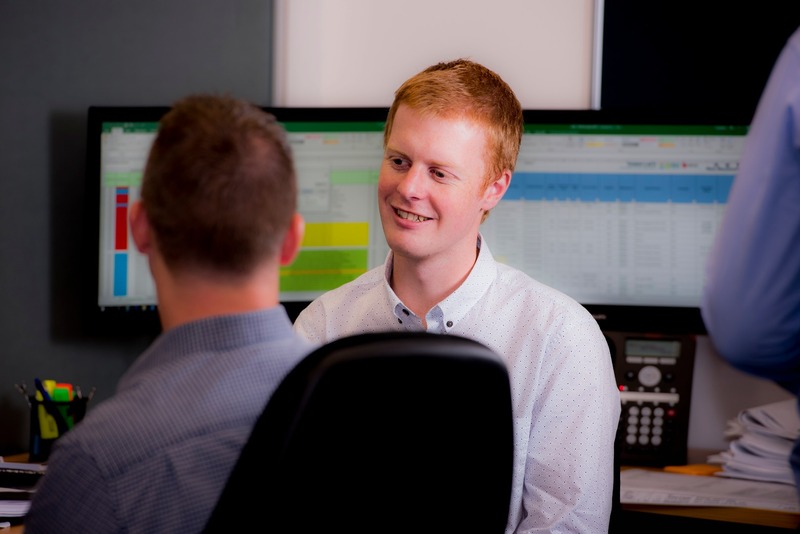 Craig has worked in the capacity of CFO or financial controller for various organisations, and has also been an audit manager for a large chartered accounting firm. Craig is also a squash player, and enjoys escaping to Hahei. Suzanne has been involved in Administration for many years in a variety of industries. She has three teenage children and enjoys living near and exercising around Cornwall Park/One Tree Hill. Shalini is from New Delhi, India and moved to New Zealand in 2009. 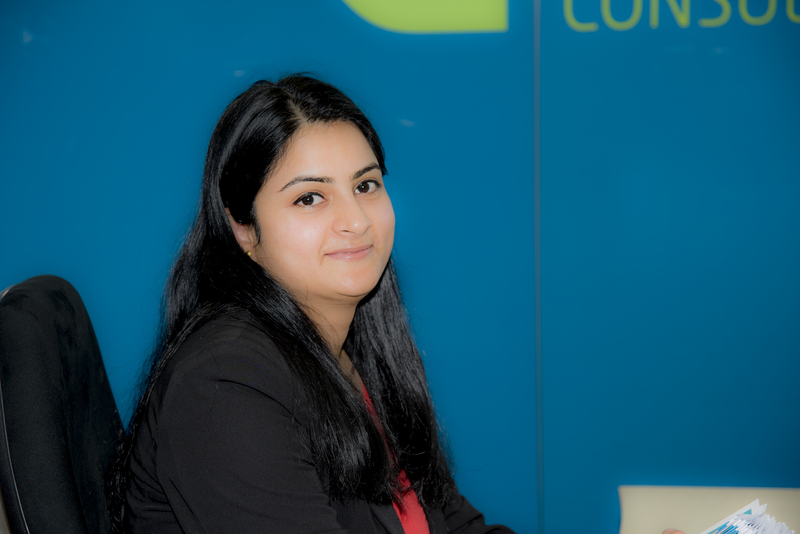 She has got 12 years’ experience in accounts and admin. She enjoys reading, cooking and spending time with family and friends. Want to be part of Ergo's Team?